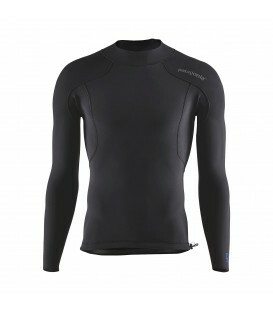 Wetsuit Fittings There are 10 products. 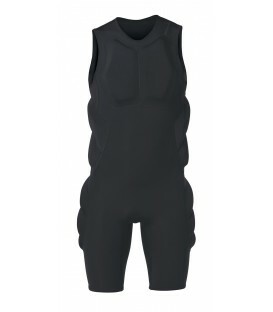 Designed for maximum comfort under a wetsuit, the Yulex® Water Heater Hooded Vest extends any suit’s thermal range by adding insulation for the head and core. Holding snug to the head, the R3™ Yulex® Cap provides supplemental warmth without having to step up to a hooded suit. The simplest way to add a hood in colder conditions, the R3™ Yulex® Insertable Hood fits seamlessly into a wetsuit collar to prevent water entry.